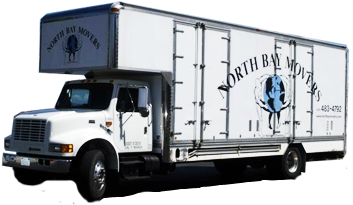 North Bay Movers is an absolutely fantastic moving company that exceeded my expectations. From the owner, David, with his professionalism and expertise, to the team that helped me, Ramon and Tracy with their can-do attitude and kindness, I will never use another moving team as long as I live in Northern California. I made a phone call mid-week expecting to be told that moving that Sunday would be out of the question and/or extremely expensive, and instead was told that Sunday would be no problem and was given an estimate that ended up being the best deal of the century considering the amount of work that was done and the efficiency with which it was performed. David, Ramon, and Tracy are absolutely the nicest guys you can meet and I can’t recommend them enough. I will recommend them to anyone and everyone I know! !